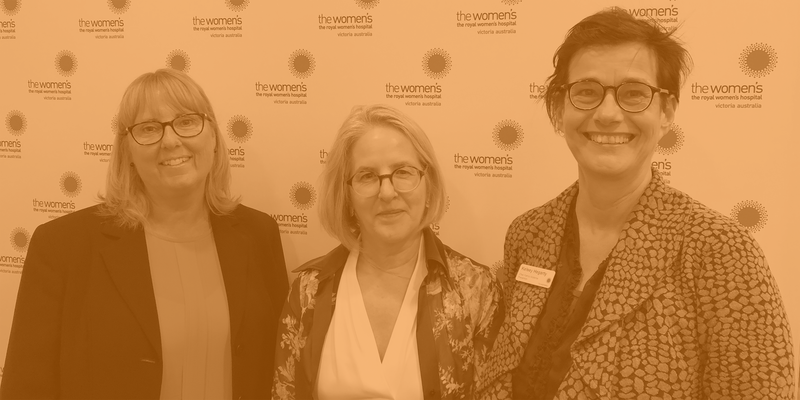 The Women's is committed to a social model of health because we know that social and environmental factors - and not just medical problems - affect a woman's health and wellbeing. Language, social, cultural and spiritual support or having a place to stay; these can be just as important as medicine. Our care is provided not just by doctors, nurses and midwives, but also by specialist physiotherapists, dieticians, social workers, pastoral care workers, radiologists and pharmacists. We know that looking after the whole woman achieves the best health outcomes. Any woman who identifies as Aboriginal or Torres Strait Islander or is the partner of someone who identifies as Aboriginal or Torres Strait Islander can contact the Badjurr-bulok wilam for information, assistance, advice and community referrals. Family accommodation is available for patients and their immediate families/supporters who reside more than 100km from the Women's and are being treated at the hospital. Many of the women we care for at the Women's speak little or no English. The Women's Language Services provide assistance with more than 80 community languages and with AUSLAN. We offer free, comprehensive medicines information to healthcare providers and the general public via phone and email. Our dietitians have specialist knowledge of nutrition and women’s health throughout all stages of the life cycle. 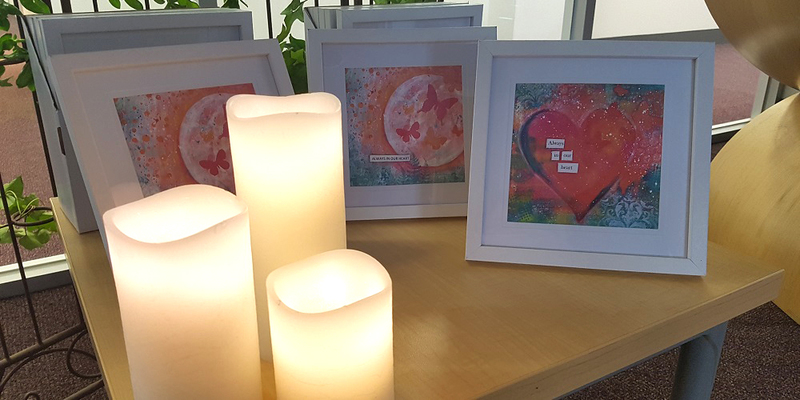 Pastoral Care and Spirituality Services at the Women’s is a free confidential service, offering emotional and spiritual support to all patients, their family and friends, and staff at the hospital. Our Pharmacy has a team of skilled and motivated staff committed to promoting the quality use of medicines. Our physiotherapists specialise in women's health and provide care to patients at the Women's.